A beautiful model (fine combination of steel, aluminum and plastic) stands out for the comfort. Office Chair design is very attractive, with large texture fabric upholstery padding and stitching sheets for better perspiration. This is an adapted for everyday use up to 12 hours model, give you this guarantee is important to have it. 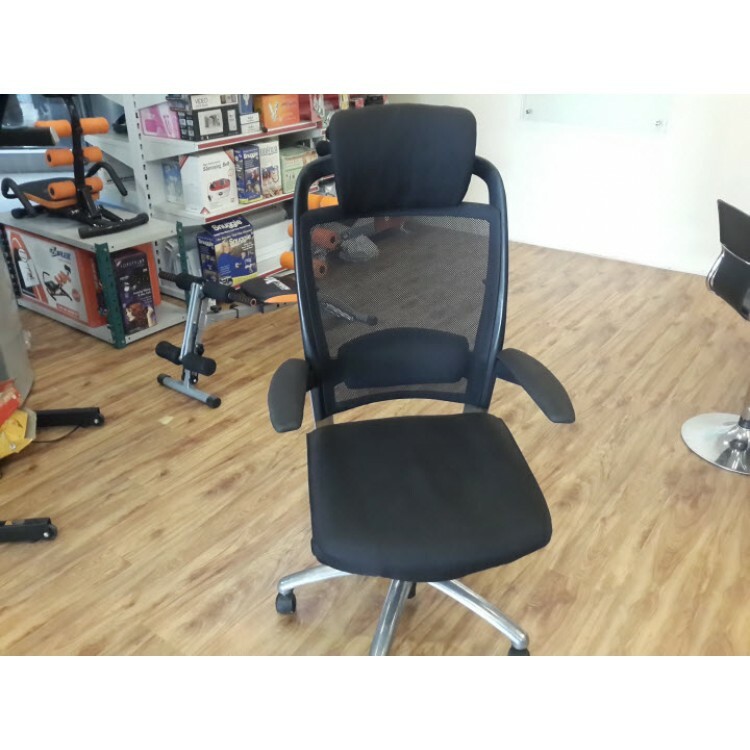 The metallic structure is very robust and lightweight materials often used for this type of office chair parts of the maximum strength and durability. Its design is unique and very contemporary; it brings class and elegance to decide where to place it. It also includes a unique system of rolling; moving the lift lever out the chair enters this mode, this feature is very useful because it allows you to choose between the two options at your leisure. This complex mechanism is included only in high-end chairs, a luxury now within your reach.